One of the most influential, beloved and best-selling musical acts of all time, Depeche Mode have sold over 100 million records worldwide and have played to more than 30 million fans since their formation in 1981. And, in their 37 year career, Depeche Mode have released an incredible 55 singles, from "Dreaming of Me" in 1981 to last year's release of "Cover Me". 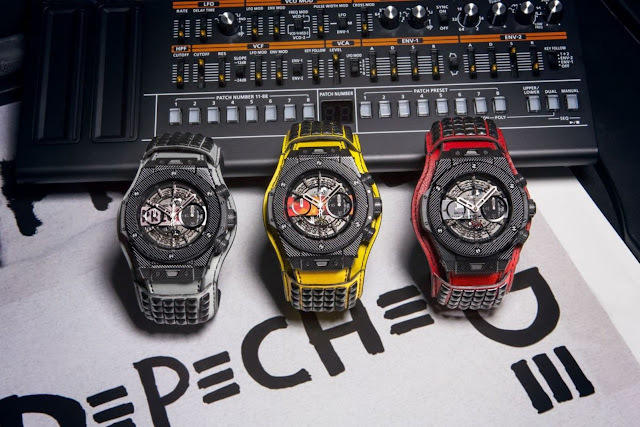 In tribute to this incredible achievement, the Swiss watchmaker Hublot introduces a collection of 55 unique pieces of its Big Bang Unico model, all to benefit Hublot and Depeche Mode's charity partner charity: water. "We are greatly honoured and moved by Hublot's support of charity: water with this new collection of watches commemorating all of our singles." "Depeche Mode are iconic in the history of contemporary music. 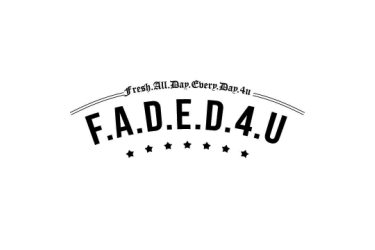 We identify with their passion, stronger now than ever, and with their constantly growing creativity. We are lucky enough to share many values with them, including thecommitment to the activities of the charity: water NGO. This new and unique collection of 55 different pieces plays tribute to their incredible career while aptly celebrating our common ground. A new collector's edition grew out of this!" 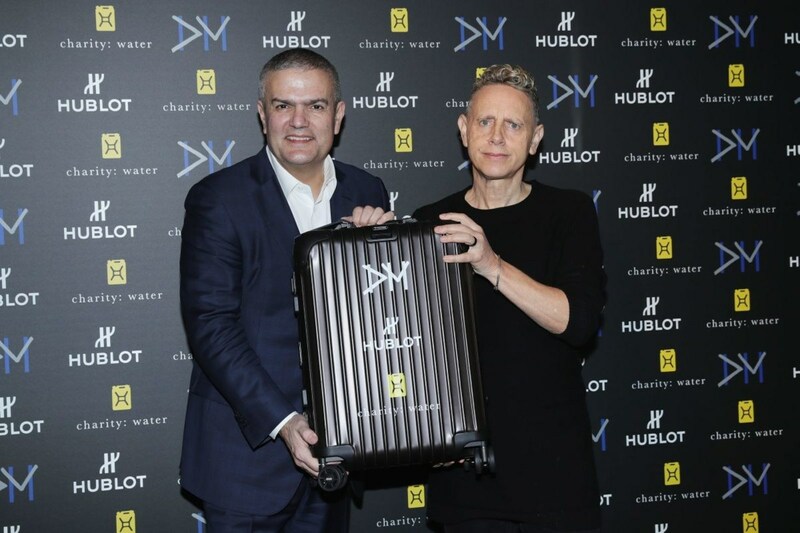 The limited-edition series was announced at the Hublot boutique in Milan, Italy by Ricardo Guadalupe, CEO of Hublot watches, and Martin Gore of Depeche Mode. Each of the watches features, on its dial, a disc that partially shows the image of the record cover it represents. The back of each watch features the entire cover of the single as well as the charity: water logo. These two elements are imprinted on the sapphire of the glass opening onto the famous automatic UNICO movement. Produced by the Hublot manufacture, it provides a power reserve of 72 hours. 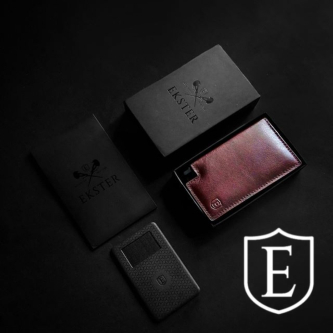 Each piece will be fitted with a strap in a colour specific to each model, completed with cuff straps in the same hue, and rock-and-roll-inspired rubber studs. charity: water, based in New York City, is a non-profit organization whose mission is to bring clean and safe drinking water to people in developing countries worldwide. Depeche Mode and Hublot have actively supported charity: water since 2013, with their first partnership bringing safe, clean water to over 30,000 people in Nepal and Ethiopia. Net proceeds from the sale of the 55 unique pieces will go to charity: water, as part of the larger charity initiative between Depeche Mode, Hublot and charity: water.